Whilst we consider ourselves expert sublimation apparel producers we do offer a wide range of other services. We love identifying opportunites and problems and figuring out exactly how we can deliver exactly what our customers need. Above all, we like to keep it simple and do it well. This is what we can do for you. You need large quantaties occasionally or often, this is no problem. As ever please contact us with any questions or queries. We have accounts with DHL and other international carriers for all of your shipping needs. Our team are here to help you, whether you are a new or an exisiting customer please contact us. 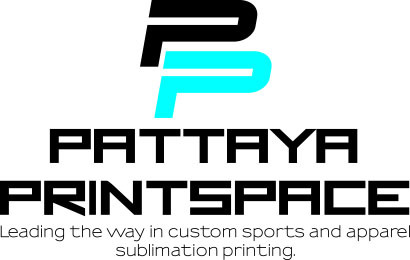 The leading provider of Sublimation printing would love to hear from you.